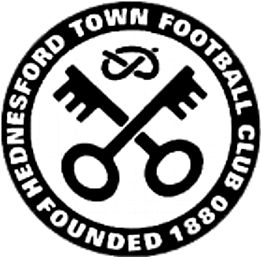 Since August 2016 we have been the official videographer for Hednesford Town Football Club. We produce high quality highlights of all the matches, as well post-match interview with players and management. In August 2018 I have produced two new video series called Inside Keys Park and Pitmen Travel, giving a behind the scenes glimpse of home and away matches. My work has been featured on Soccer Am (Cohen Brammall's Rabona cross) Sky Sports News and the BBC football page. The videos have been well received by the fan base. Many people have said they preferred the behind the scenes videos compared to the highlights at one point. Ever since I started in 2016, I have added over 500 subscribers to the channel. It started at around 356 and is now at 869. I hope to continue for many more years with Hednesford Town Football club, as I've ideas to take the club to the next level.